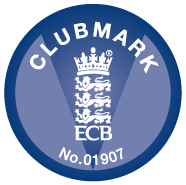 We were successful with an application to be involved in a nationally run programme co-hosted by HCB, the ‘This Girl Can’ initiative and the ECB. W10 softball matches in the form of festivals. Sessions to be held on junior training nights (Thursdays 7.00 - 8.00 pm).